Home > News > Firearm Classes are a Fun Change of Pace! Date Night: New and established couples alike can enjoy a firearm class. Whether you’re both experts, beginners or a mixture of the two, you’ll create a far more memorable experience by taking a firearm class than if you were to see the same formulaic blockbuster movie. Family Night: Firearm classes are actually a great way to spend time with your family of all ages! Activities are a great way to get those stubborn teenagers talking with you, and firearm classes are no exception. Additionally, firearm classes help the entire family be on the same page when it comes to firearm safety. Team-Building Activities: Young or old, groups of people who don’t know each other well can develop teamwork and comradery by experiencing a firearm class together. Shared experiences are great tools for bonding, so something like firearm classes can help your team gain common ground. Self-Care: One of the fun things about firearm classes is they can be a group or individual activity. If you’re looking for a new hobby or want to improve firearms skills, firearm classes can be an enjoyable activity that’s just for you! 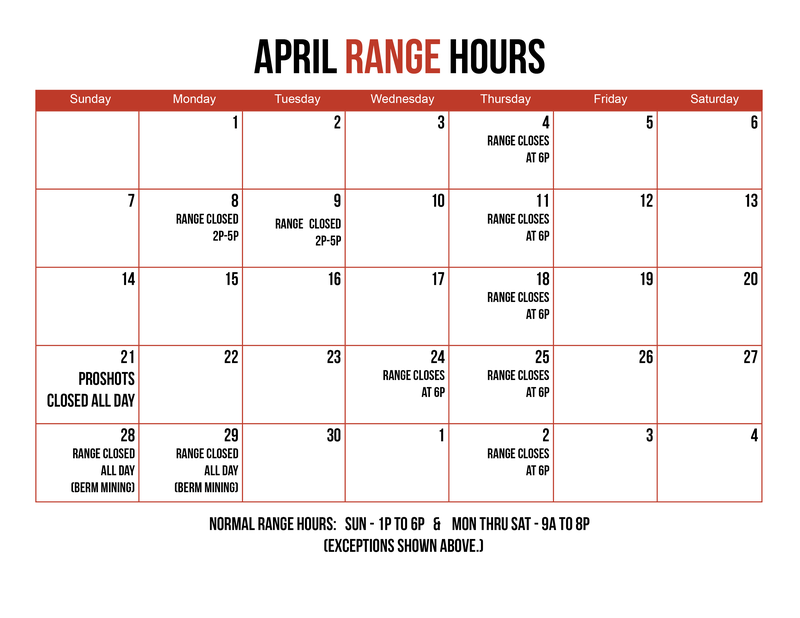 If you’re interested in firearm classes for any reason, please come see us at ProShots today! We would love to tell you about the types of firearm classes we are currently offering.